Hank Azaria, most famous for his voice work as, well, pretty much every background character on The Simpsons, is returning to television in the IFC series Brockmire. The story picks up a decade after sports announcer, Brockmire, has a very public meltdown over his wife’s cheating. Now, he’s settling into to life in a worn down rustbelt town calling for a minor league baseball team. This charming new show airs on April 5 at 10 p.m. ET, so how can you watch Brockmire online without cable? Read on to see how to watch the Brockmire live stream. 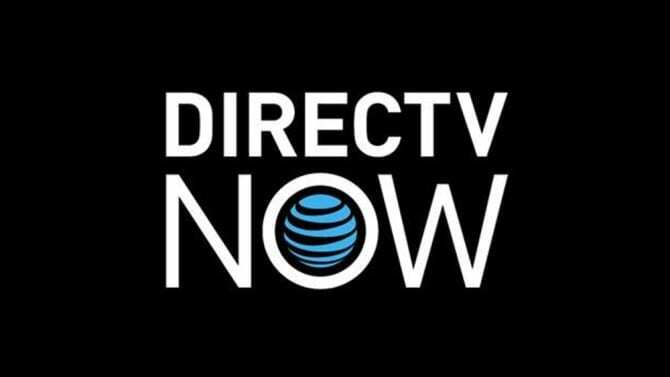 DIRECTV NOW is the first option we want to share with you. This new service is streaming only, so you don’t need a satellite to watch Brockmire streaming live without cable. The service starts at $35 per month for over 60 channels. All total, it carries over 120 channels across all of its packages, including the Brockmire channel, IFC. It is a slightly higher price point than its competition, but it is a lot of value for the money. It is still new, so they are still adding features and devices. They do offer deals on some devices for signing up and prepaying for service, so check out the details. Read more in our DIRECTV NOW review. Start with a FREE 7-day trial of DIRECTV NOW and watch Brockmire online free. Another option is Sling TV. This service also gives you options to stream Brockmire live on IFC without having to pay for expensive cable bills. IFC is included in the service’s Sling Orange package, which is only $20 per month. It offers live streaming of the channels and some on demand content. The service as no contracts, and you can cancel at any time. 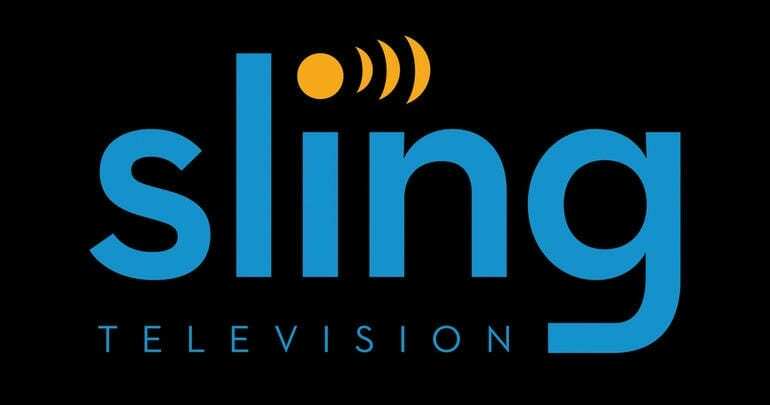 Read more about the Sling TV channels list and features here. It works with most streaming players on the market as well as your smart devices and computers. You can watch at home or on the go. They often have promotional offers on Roku and Apple TV, so click to learn more. There is also a special deal for T-Mobile customers. Get 30% off the Best of Live TV base package. It is good for up to one year, but you can still cancel at any time. It also works with the T-Mobile Binge On feature, so you can stream Brockmire on the go without it counting against your data plan. Try Sling TV FREE for 7-days and watch Brockmire online free. PlayStation Vue is another recommendation for streaming live TV, including Brockmire episodes. It is similar to the other options we’ve reviewed here, but there are some differences. Vue starts as low as $29.99 in most markets. Select markets offer live, local TV and the cost for those customers is $39.99 per month. You can read more in our review about the PlayStation Vue packages and how to watch Brockmire streaming on IFC with Vue. It is currently available on PlayStation 3 and 4 consoles, Apple and Android smart devices, Roku, Apple TV, Amazon Fire TC, and Chromecast. You do not have to be a PlayStation User to subscribe to PlayStation Vue. They also offer a cloud DVR to allow you to record at the Brockmire air time and watch later, within 28 days, at your own convince. This is included in the service and no extra money. Try PlayStation Vue FREE for 7 days and watch Brockmire online free. How Else Can You Watch Brockmire Online Without Cable? IFC can be difficult to replicate outside of the live streaming services, but we also wanted to see if there was a way to watch Brockmire episodes on demand. Here is what we found. There is no listing to stream Brockmire episodes on Hulu. You will be able to buy the show on Amazon Instant Video, but you can’t yet watch Brockmire online free with Amazon Prime. The show is new, so it won’t be on Netflix yet. However, Netflix has several other IFC series, so it may appear on the site in the future. Did we answer your questions about how to watch Brockmire online without cable? Ask additional questions below.